Specialist, expert advice, industry leading products and critical services; delivered by a team with 25 years’ experience. We're here to help keep you up & running. Promotion Free IEC Lock Cable with all UPS up to 3kVA. Promotion 2 x free IEC Lock Cables with all Eaton & iPower ePDUs. 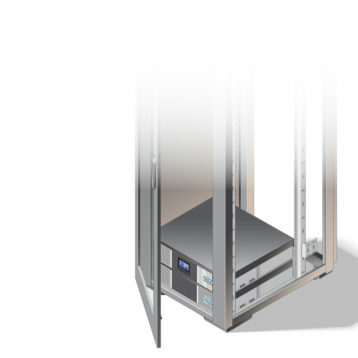 UPS systems from 550VA–6.4mVA - every power protection requirement from the home office right through to data centres​. 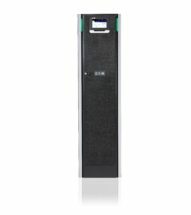 Horizontal & vertically mounted, basic power distribution to intelligent, managed, switching and monitored PDUs. 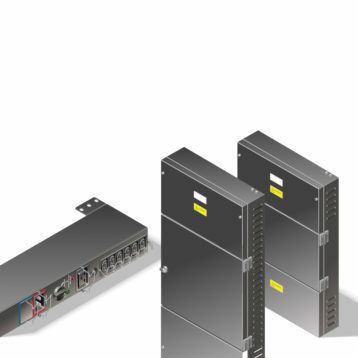 Hot-Swap, Rack Mounted & Wall Mounted External Maintenance Bypass Switches. 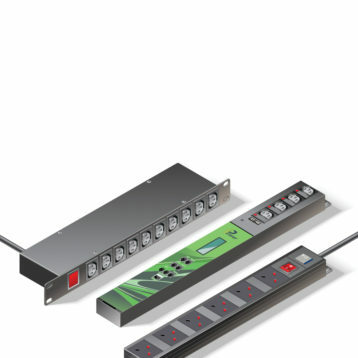 Single & 3 phase, single & dual input. Ready assembled IT Racks & Cabinets, 9 - 47U. 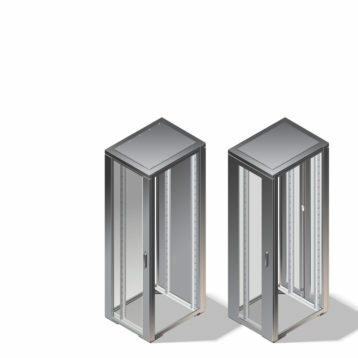 Choice of glass or perforated lockable door, adjustable mounting rails with U markings, casters & levelling feet. 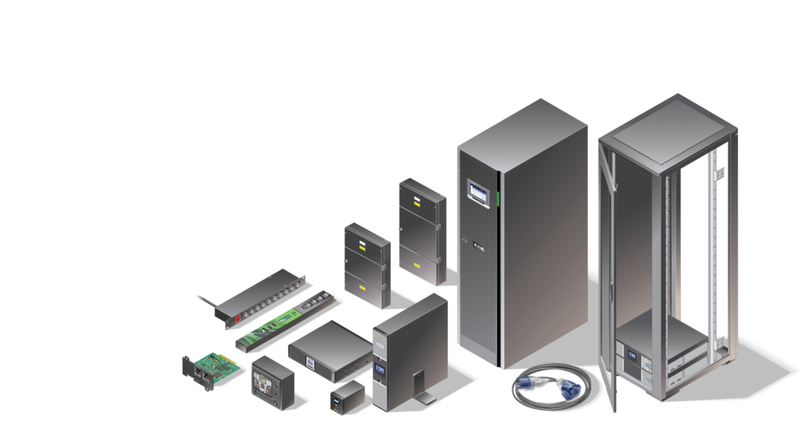 An integrated power management solution for today's modern & cloud-based IT applications. 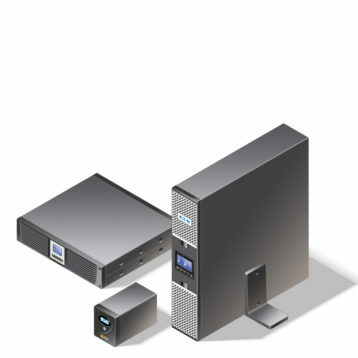 The Power Pod system includes UPS, Rack, PDU & Software. Power cables for all your UPS, PDU & IT requirements. 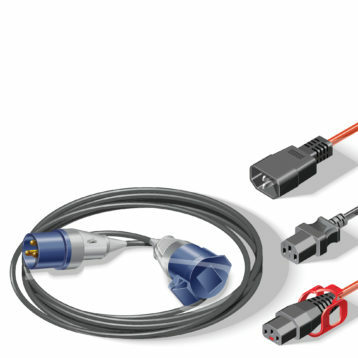 Check out our new IEC Lock cables - low cost secure connections for your critical equipment. 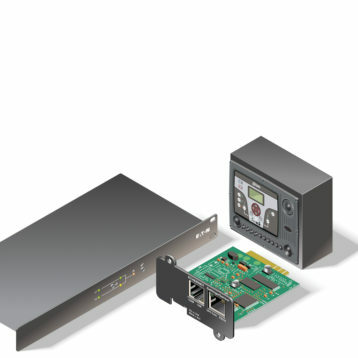 Power protection essentials including Power Network Management, Transfer Switches & Communications Cards. 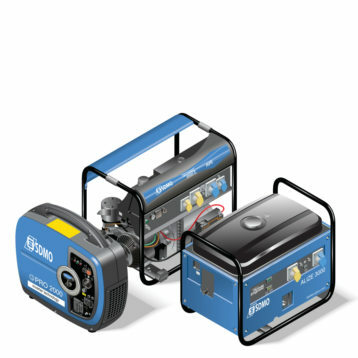 Portable generators from 2kVA ‘suitcases’ to 8kVA open sets - Reliable external energy source for a wide variety of needs. 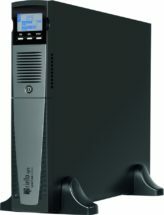 Detailed UPS health check with comprehensive report on the state of the UPS and any recommendations. NSSE are UK leading Power Protection specialists. Since 1992, our clients have relied on us for Emergency Power Strategies to ensure security, peace of mind and continuity of operations.